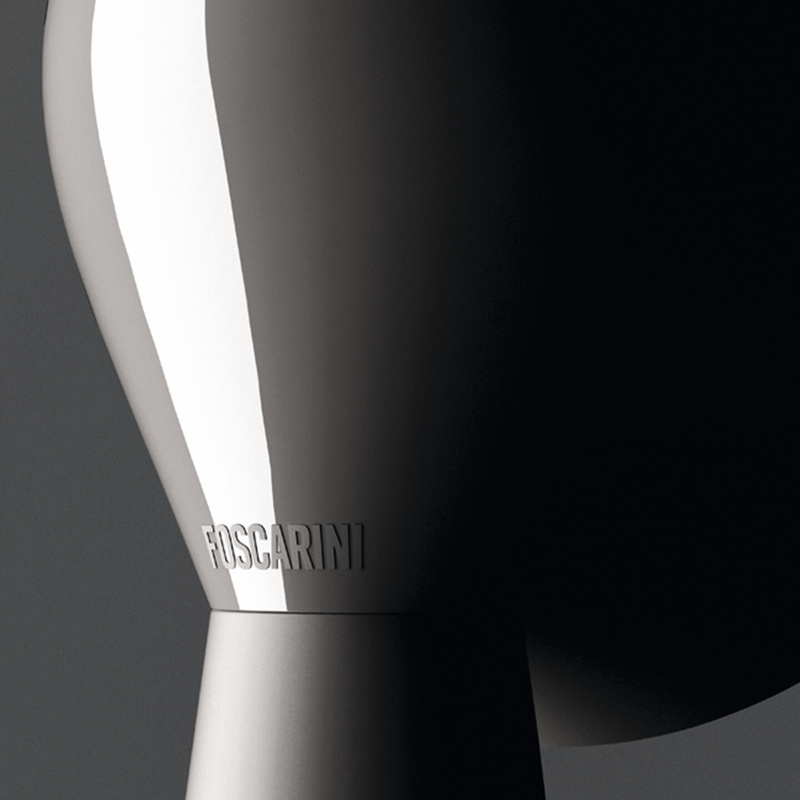 Foscarini is an Italian brand specialising in lighting. 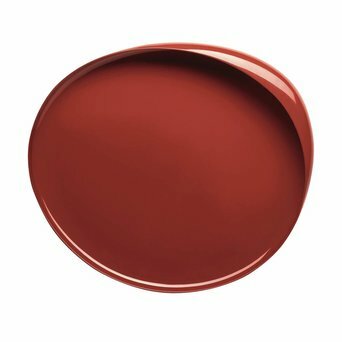  Established in 1981, it is an unconventional and passionate brand that works together with designers from around the world. 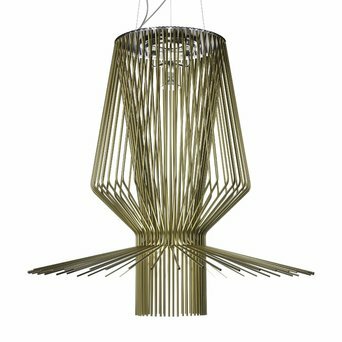 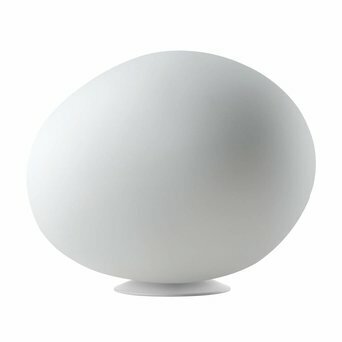 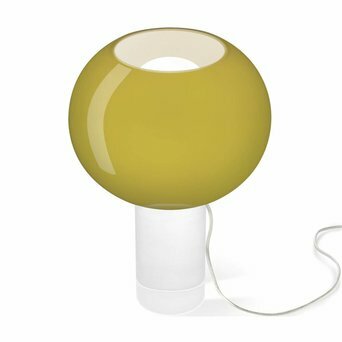 These collaborations have added many unique products to the Foscarini collection. 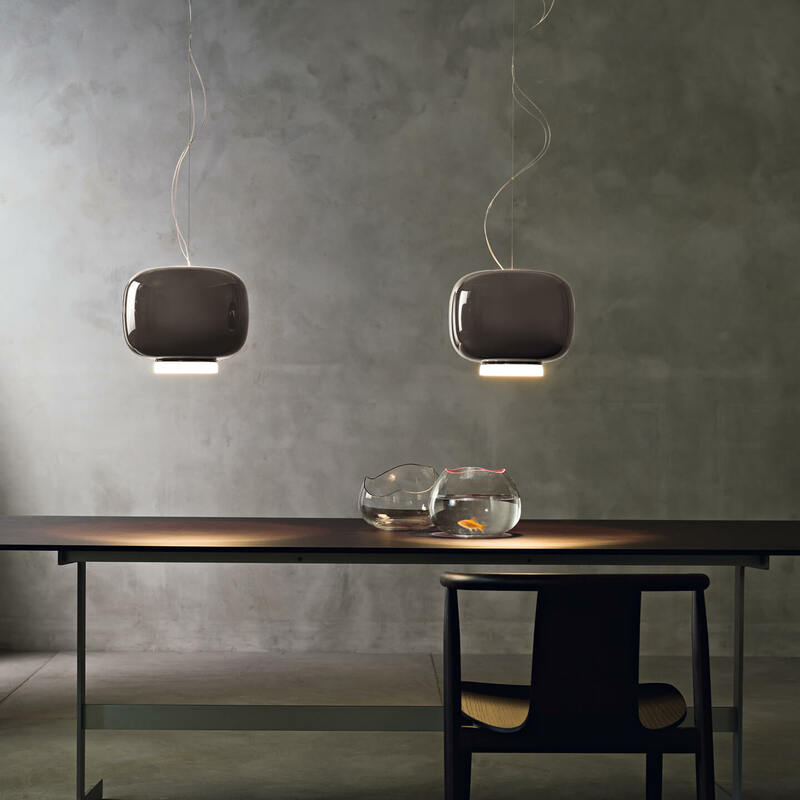 Foscarini demands the use of extraordinary, high quality materials for all its designs. 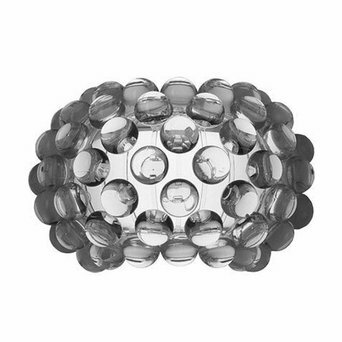 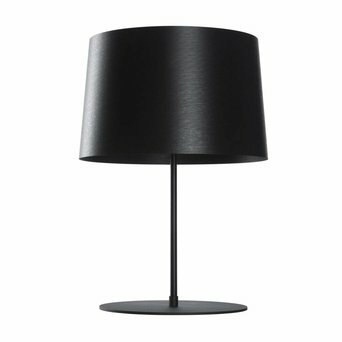 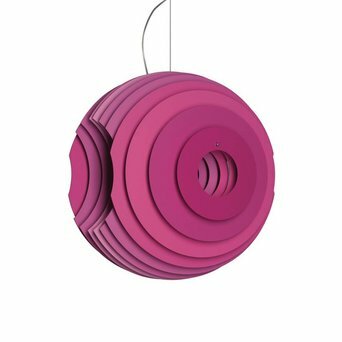 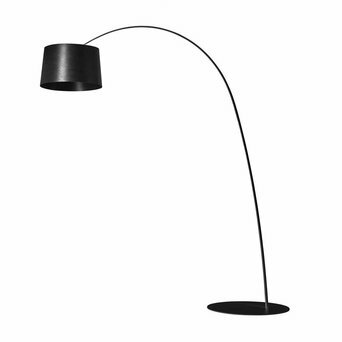 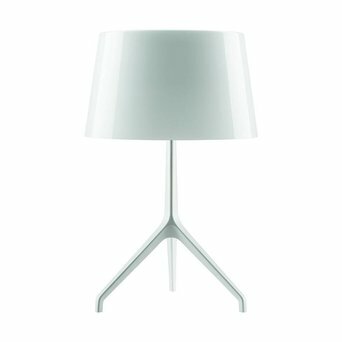 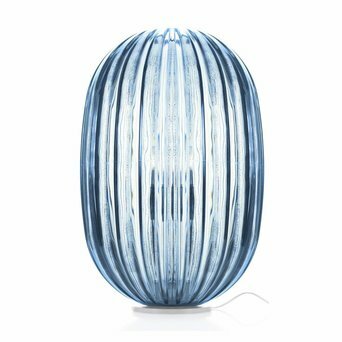 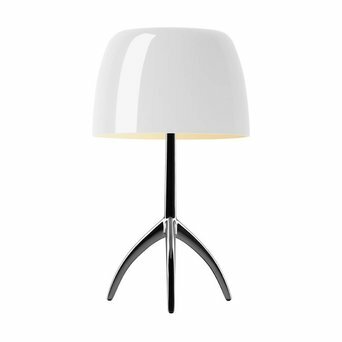 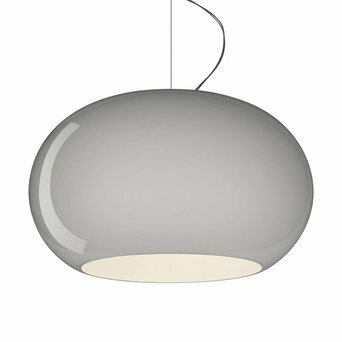 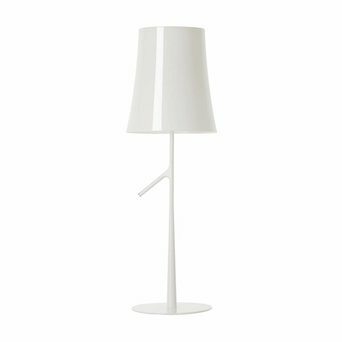 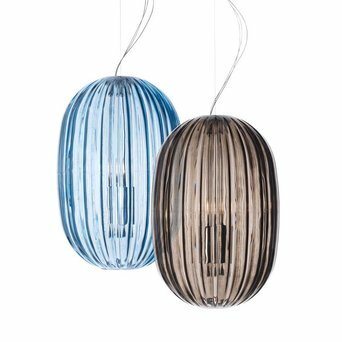 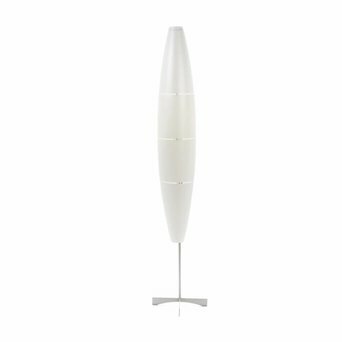 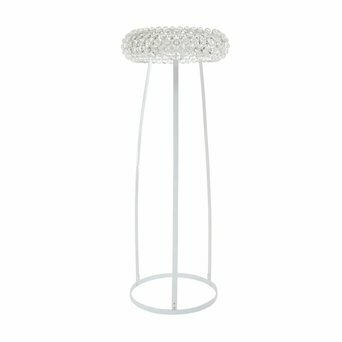 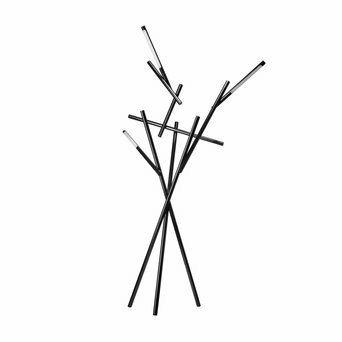 Are you looking for a Foscarini product that’s not displayed on our website? 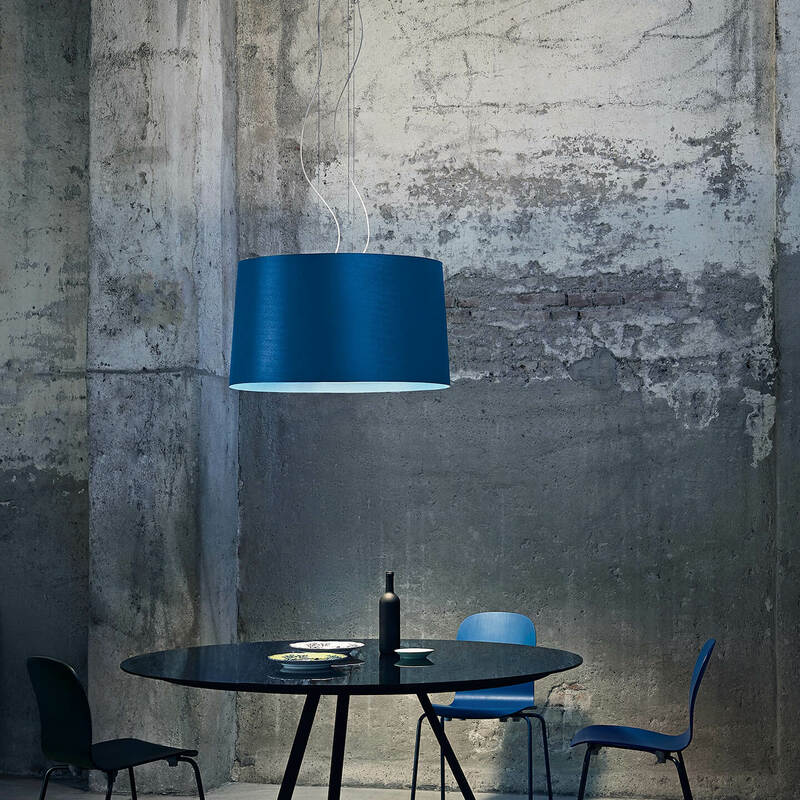 Send us an offer request, because we can deliver the complete Foscarini product collection.